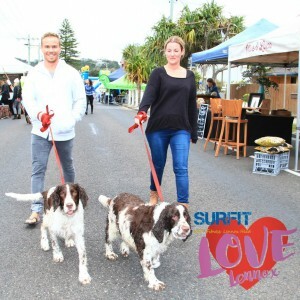 Thanks to our wonderful friends at The Canine Perspective, we are excited to again bring Dogs of Lennox to Love Lennox Festival 2018. Sarah and Christine will hold a Festival Stall during the event so please visit them and find out how they help you with the four-legged friends in your life. 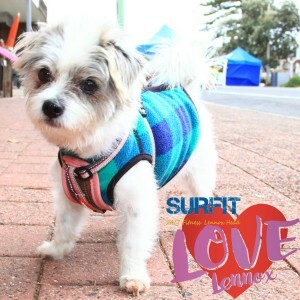 As per last year, all fund raised through the Dogs of Lennox mini event will be donated to charity. This year’s charity is Save Mexican Street Dogs. There are some Terms & Conditions to be observed in regards to Dogs of Lennox 2018, and we’ve listed these below. You may enter as many of the competitions as you like, one dog per person. If you have more than one dog in your family, another family member may enter those additional dogs as well, up to 3 per family. Registered competitors should arrive at the venue at least 10 minutes prior to the commencement of the event, so as to ensure being able to participate. Registrations must be made prior to the commencement of the competitions, either before the day online at www.lovelennox.com.au or at least half an hour before start time (TBA) on the morning of the festival at The Canine Perspective Festival Stall. Online entries close Thursday at 4 pm on the 31st May 2018. The cost of registration will be $2 per dog per event. Payment will be taken on the day of the event. All monies collected will be donated in full to Save Mexican Street Dogs. There will be a total of 3 prizes awarded per competition, 1st, 2nd, and 3rd. No equal placings. Prizes are not redeemable for cash. The judge’s decision will be final. No discussions on the outcomes will be entered in to. Rough treatment of the animals will not be tolerated and participants who partake in inappropriate treatment of their animals will be disqualified. 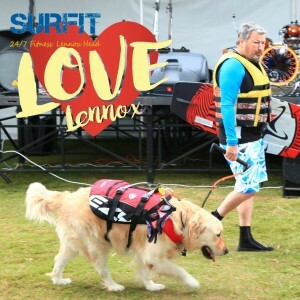 I understand I will be signed up to the Love Lennox Festival newsletter for informational purposes. Visit The Canine Perspective’s Website or Facebook page for more info. Online registrations are now closed. The Canine Perspective will be accepting registrations & payments onsite prior to the event. Please arrive early if you wish to register your furry friend for the event. See you on Saturday.